About Kershaw & Associates, Inc. Dawn, New Owner of the firm in January 2018. She is a Licensed Tax Consultant and excels in personal income tax return preparation. Dawn joined the firm in early 2010. She is a Certified QuickBooks ProAdvisor. 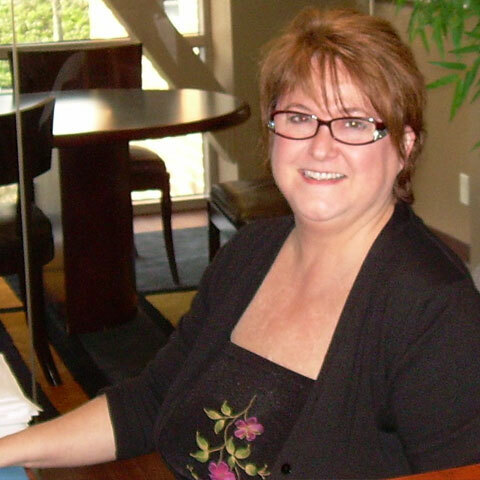 Dawn has extensive bookkeeping and office management experience. 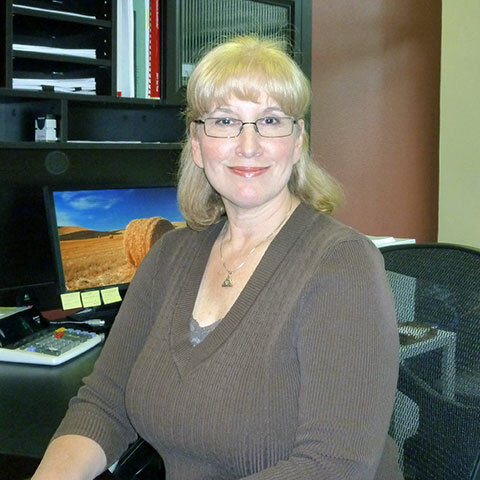 She enjoys helping clients learn, use QuickBooks and understand accounting. Also helps clients optimize their office procedures. She is our Office Manager and LTP (licensed tax preparer) who understands the importance of customer service and coordination. She oversees the firm's scheduling, calendars, keeps us organized and tracks client status.